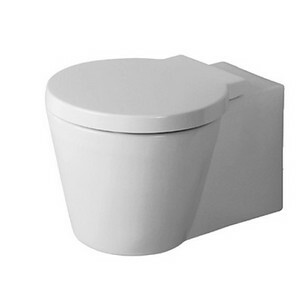 Duravit hang wc Starck 1 wit. 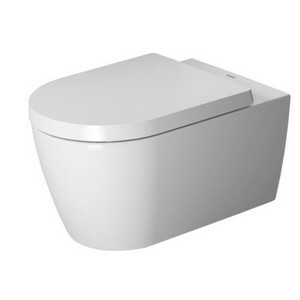 Duravit hang wc Starck 2 wit. 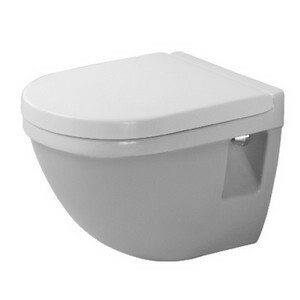 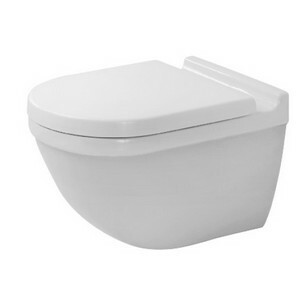 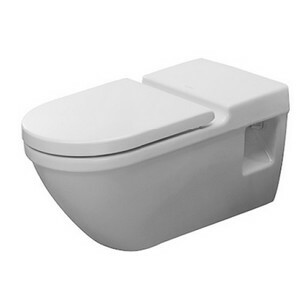 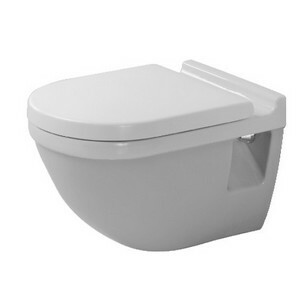 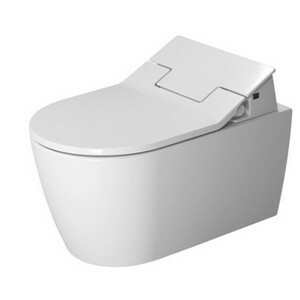 Duravit hang wc Starck Me Duravit wit. 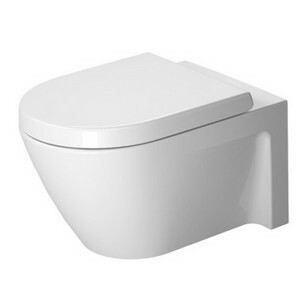 Duravit hang wc Starck 3 wit.